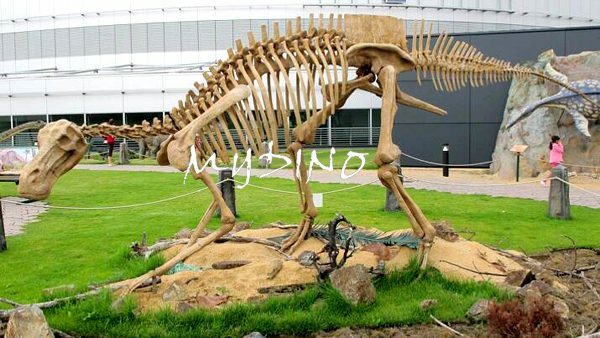 Pakicetus is an extinct genus of amphibious cetacean of the family Pakicetidae, which was endemic to modern Pakistan during the Eocene. 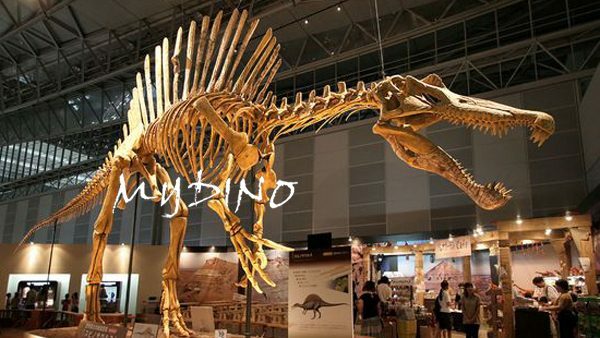 The vast majority of paleontologists regard it as the most basal whale. 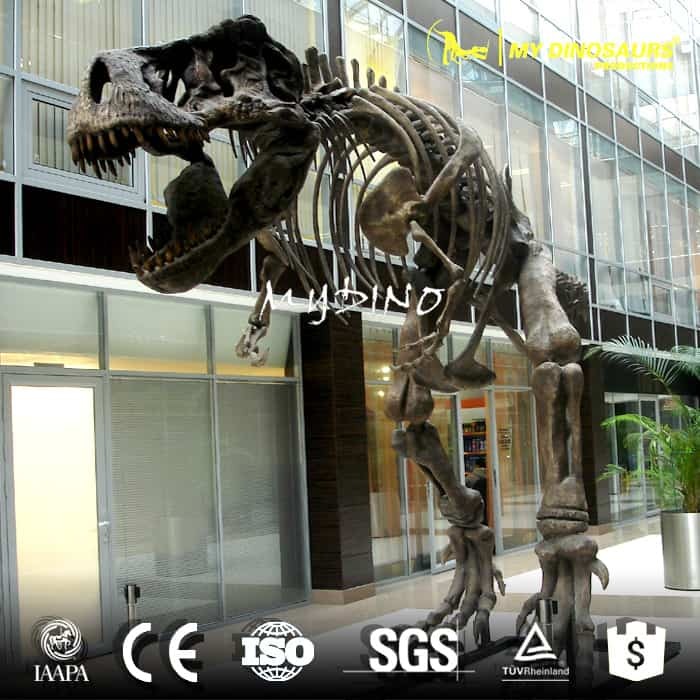 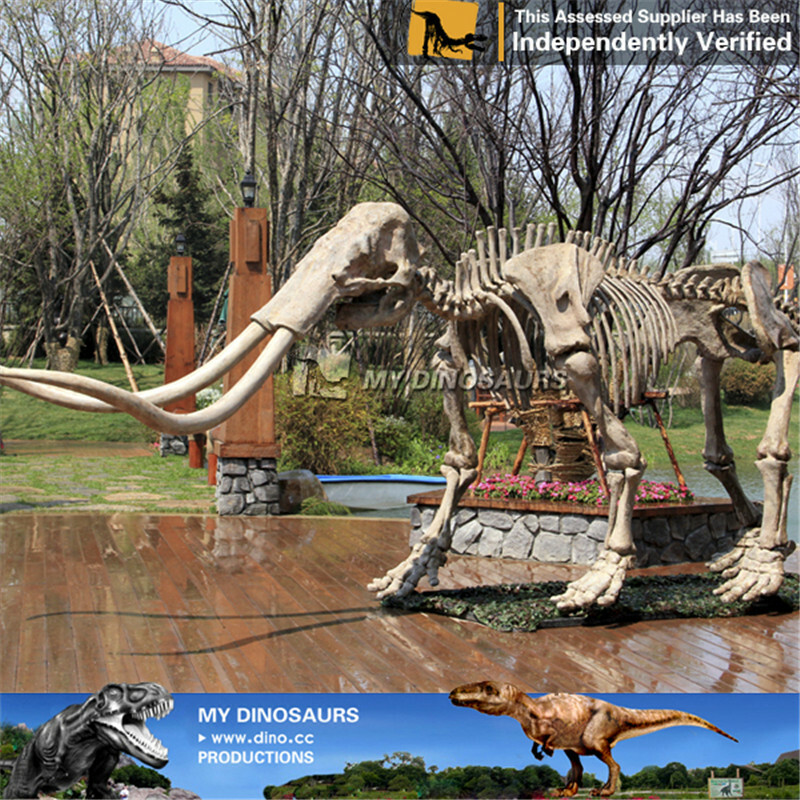 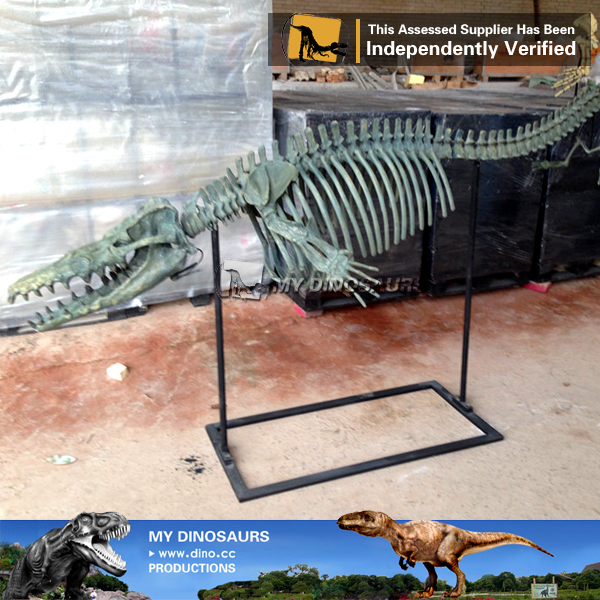 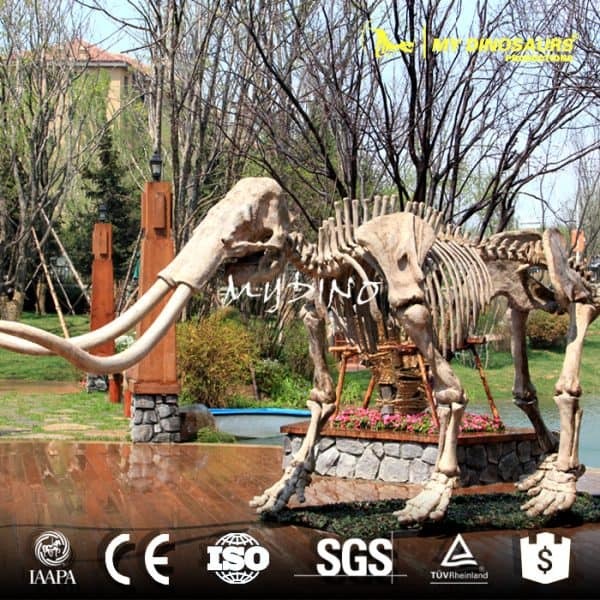 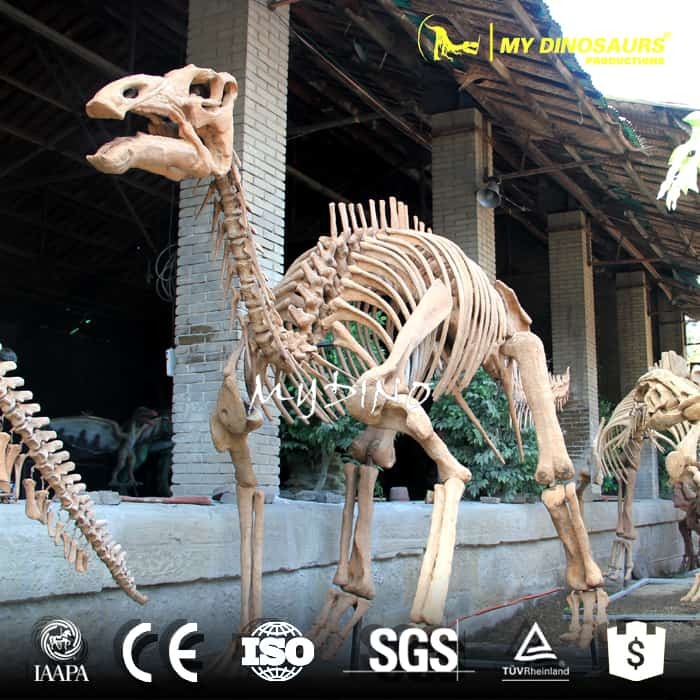 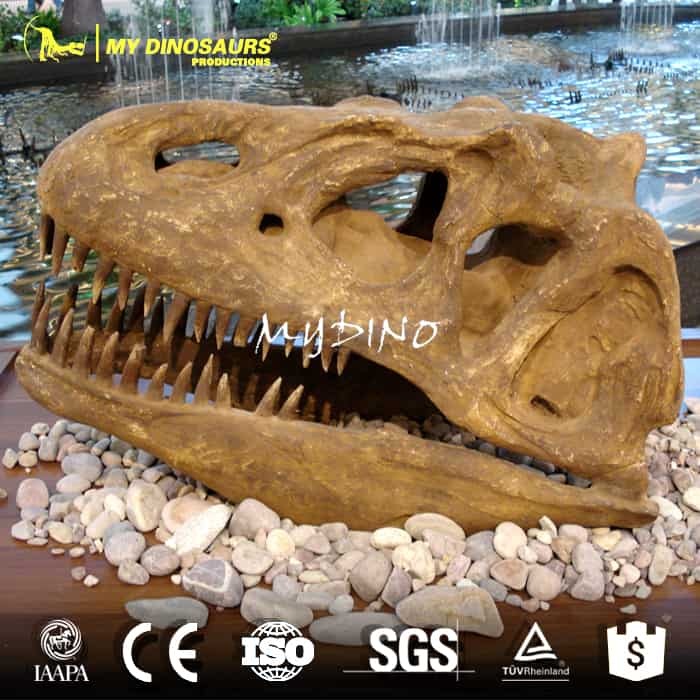 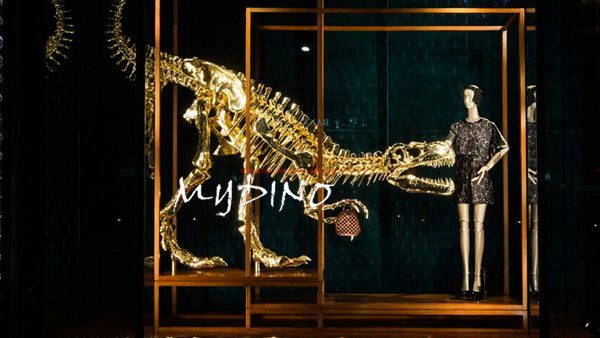 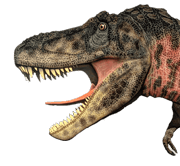 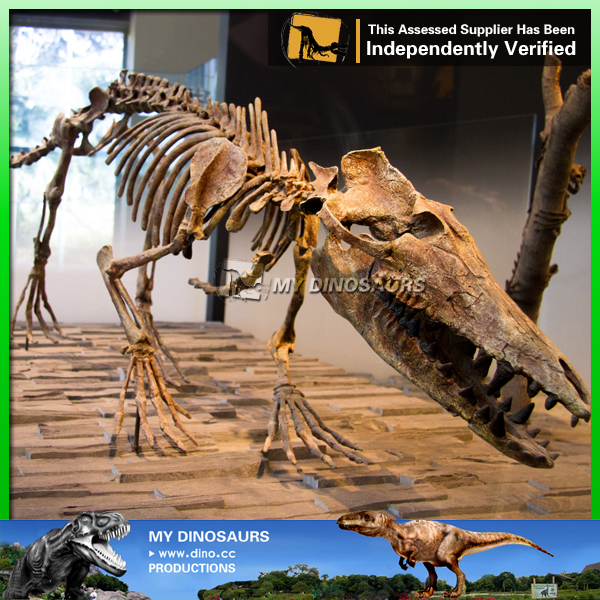 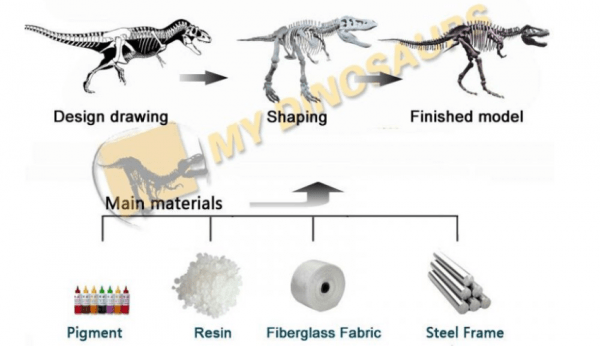 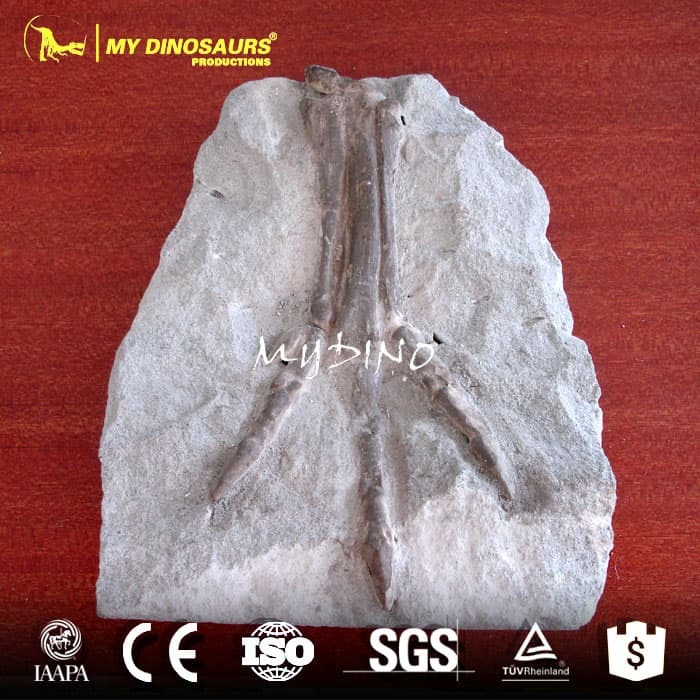 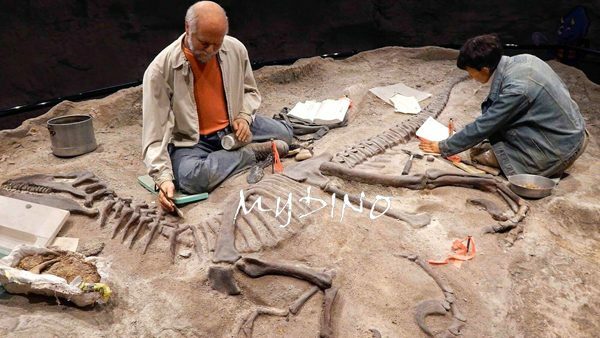 With life-sized dinosaur skeleton model, students can be enlightened to the greatest extent!